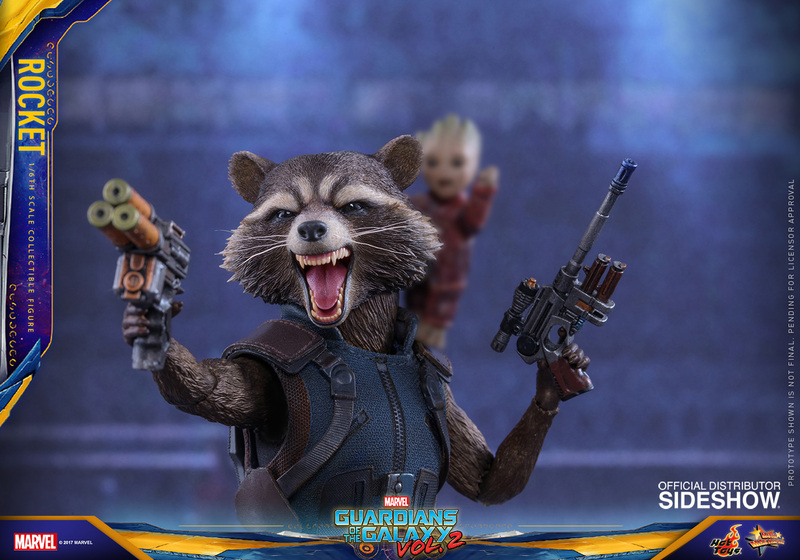 The Guardians are back! 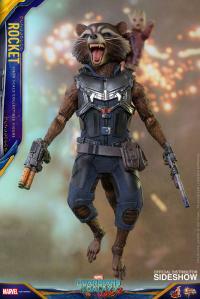 Star-Lord's gang of misfits will continue their galaxy-saving adventures while exchanging banter with each other in the upcoming sequel to the wildly popular Marvel Studios blockbuster. 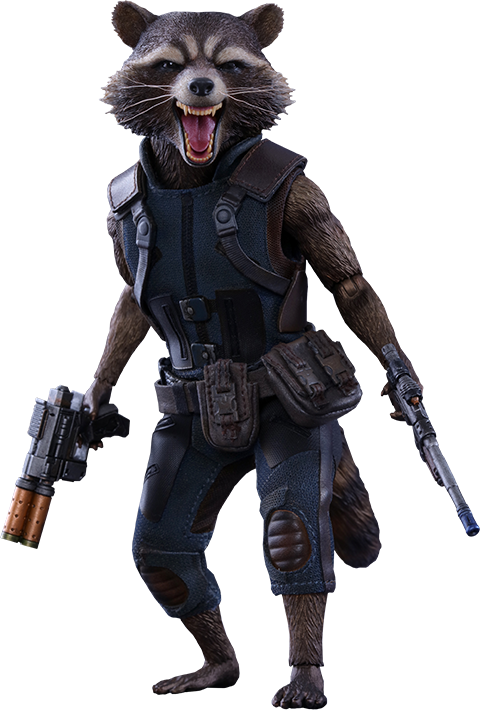 All eyes are on how the story will unfold with exciting new characters to meet and new worlds to explore in this outing. 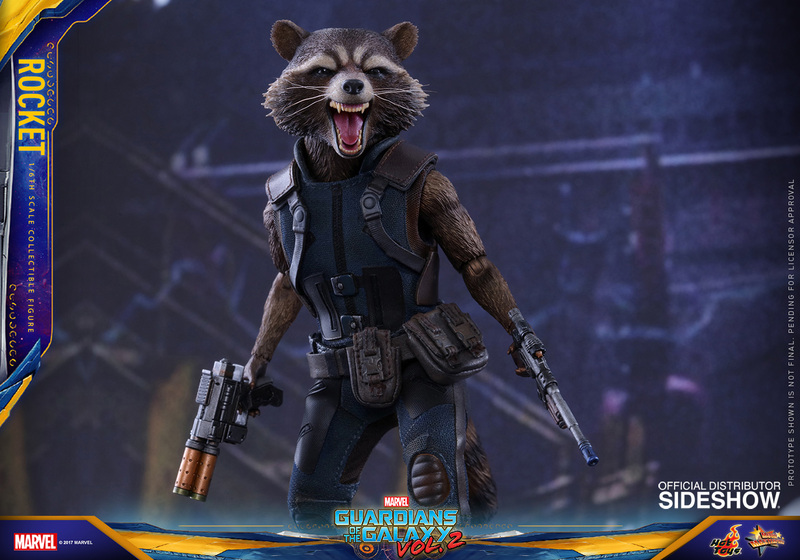 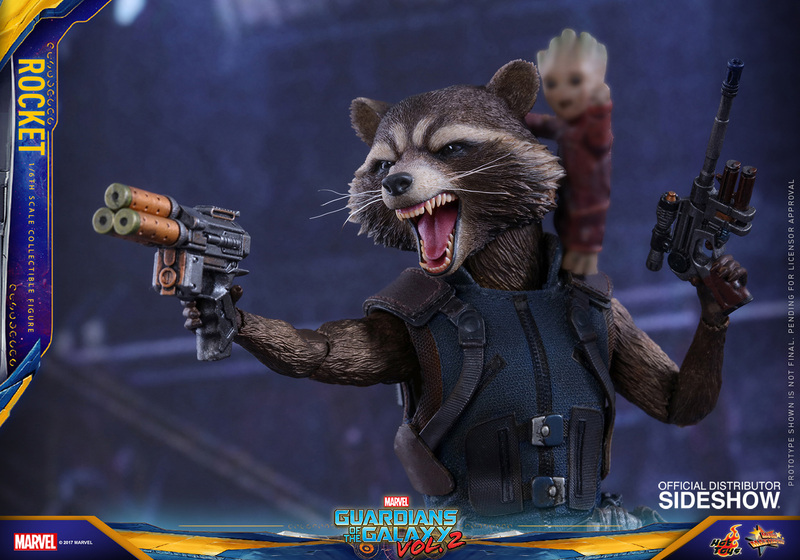 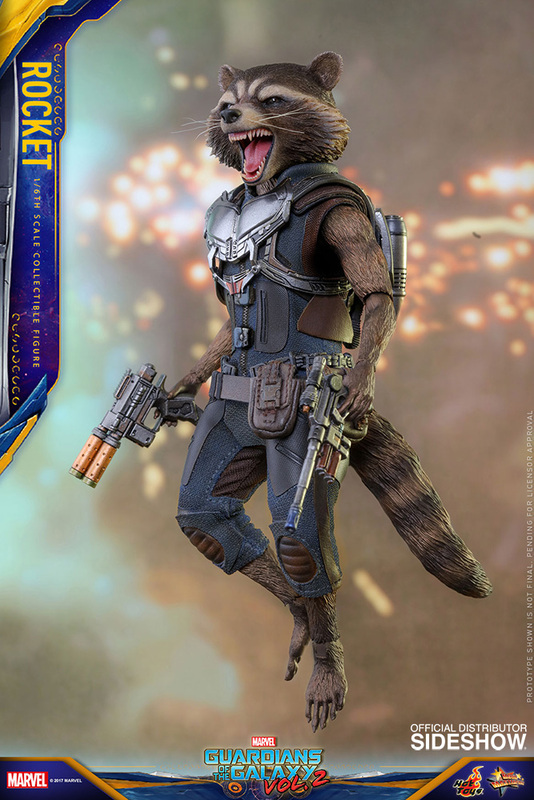 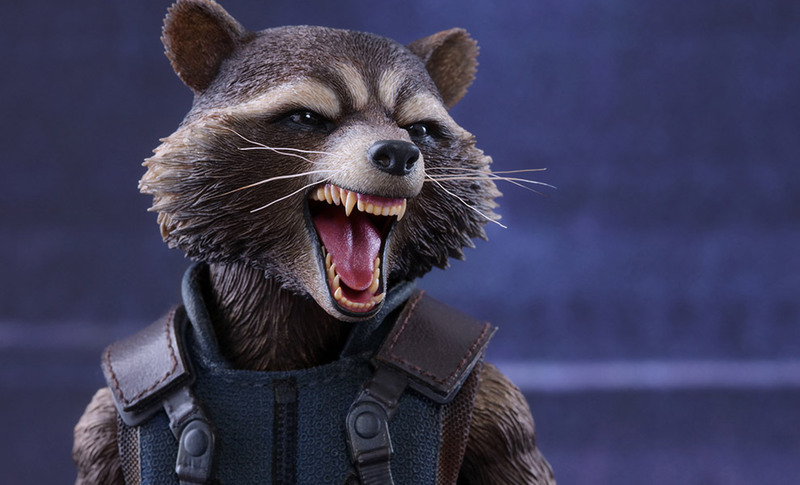 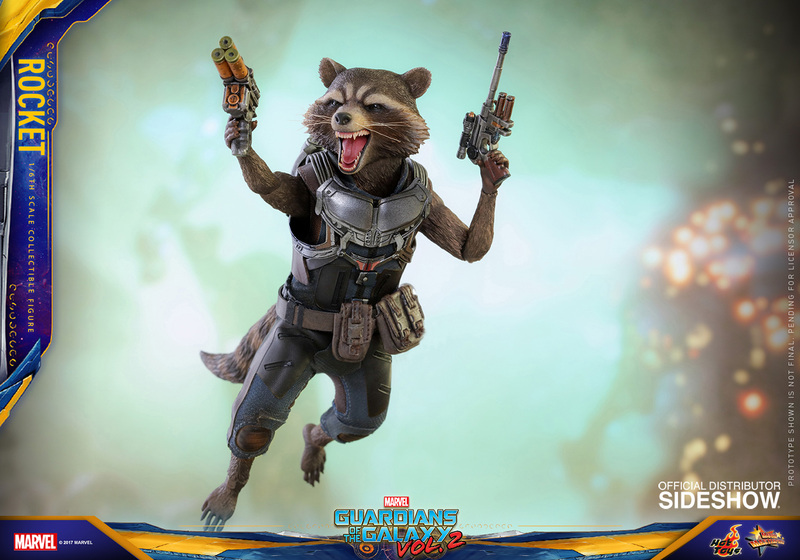 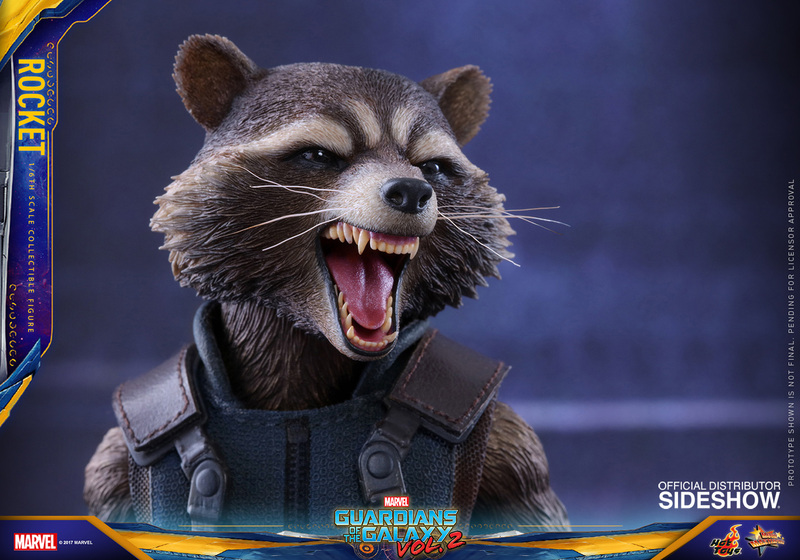 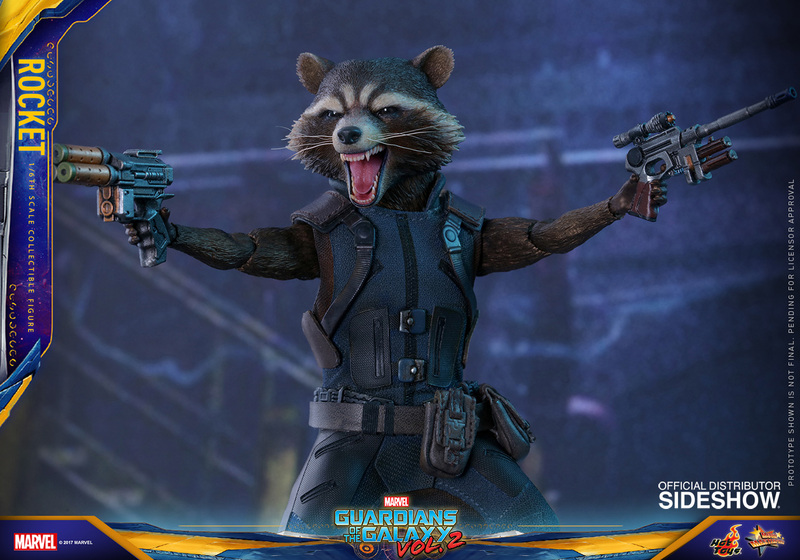 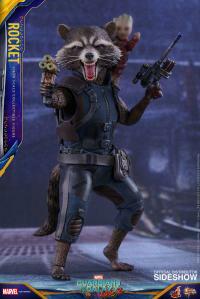 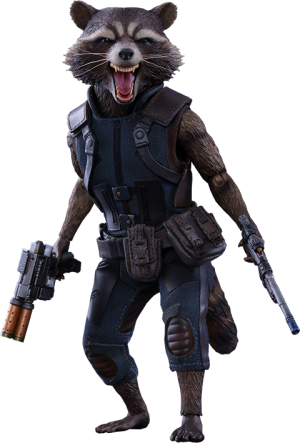 Sideshow and Hot Toys are happy to kick-off the sixth scale collectible figure series from Volume 2 with Rocket, the fan-favorite space raccoon with attitude to spare! 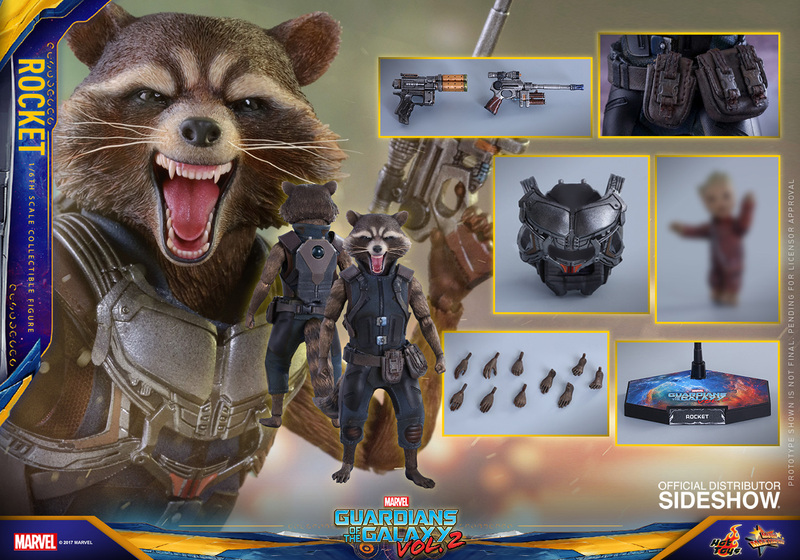 Hot Toys' sixth scale Rocket is what you need if you're looking for high-caliber Guardians of the Galaxy collectibles! 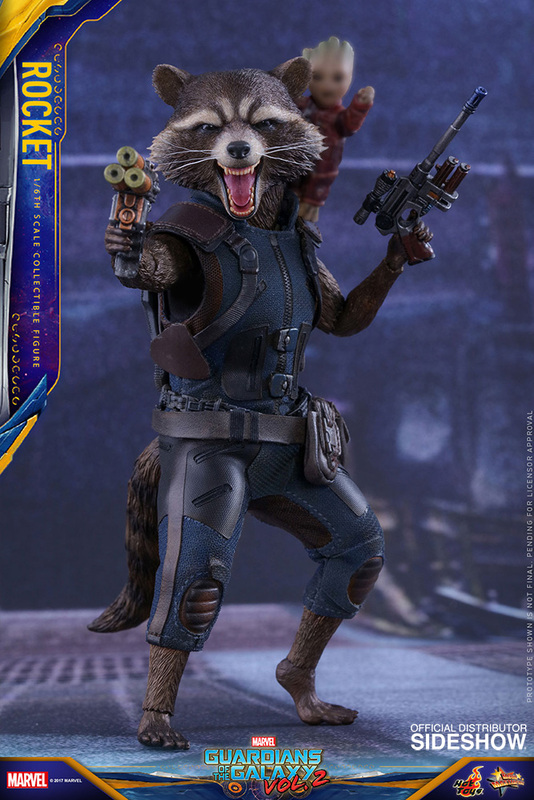 Just got this guy yesterday and he's awesome. 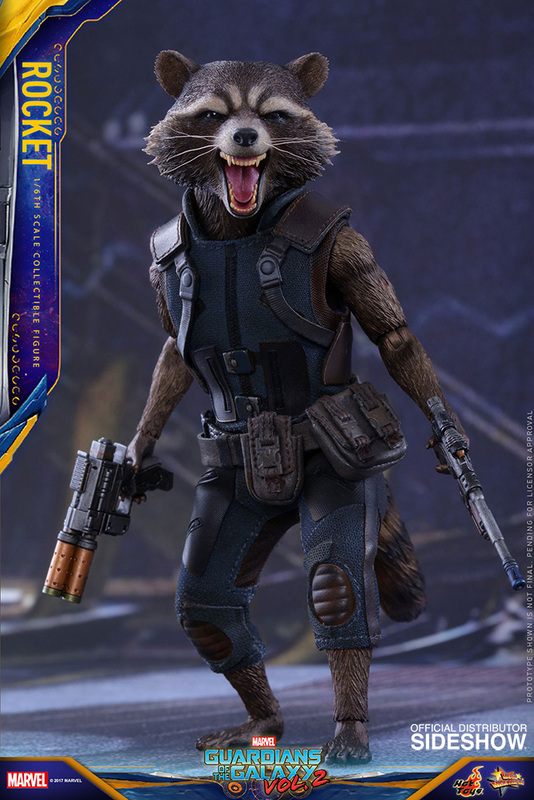 He looks great next to my Star-Lord. 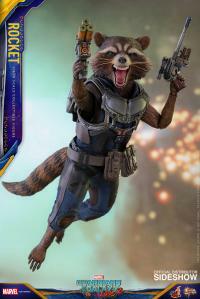 Thank you Sideshow!